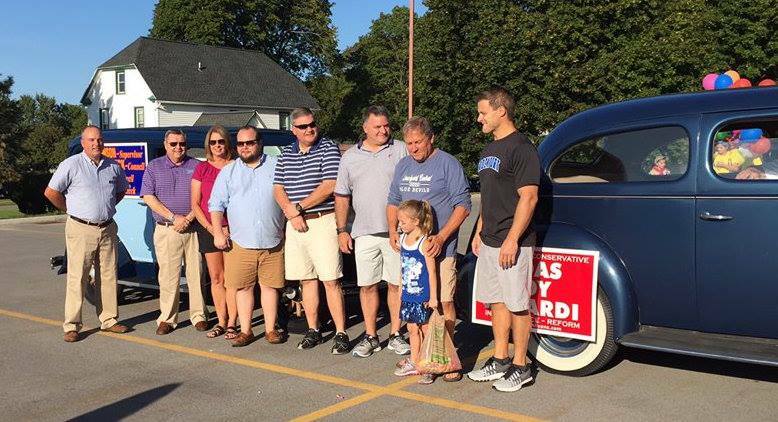 Jackie Smith (far right) and her husband joined Senator Joe Robach and his supporters at the Hamlin Parade! 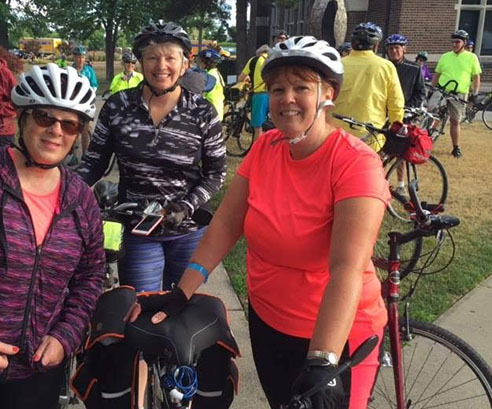 Council members Christa Filipowicz and Jackie Smith joined Planning Board member Leslie Zink on the Annual Biking the Erie Canal trip riding from Buffalo to Albany over the course of seven days. 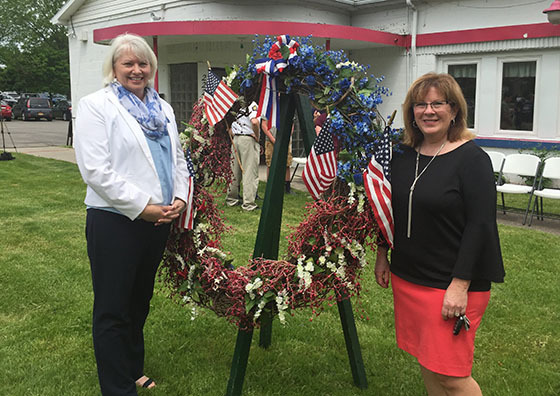 On Memorial Day Jackie Smith and Christa Filipowicz honored our service members who paid the ultimate price for our freedom. 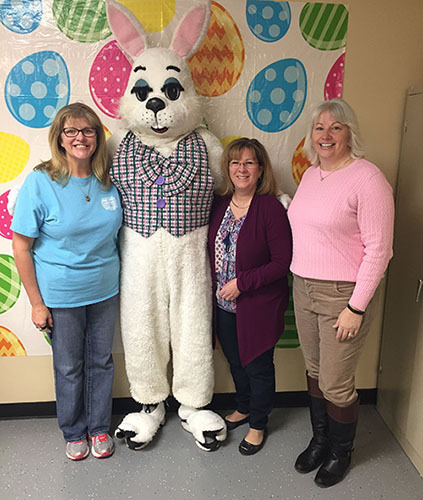 The annual event is hosted by the Brockport Veterans Club. Marching in the BHS Homecoming Parade. All five of your 2017 Clarkson Republican, Conservative, Independence, and Reform party endorsed candidates are Brockport High School Alums! 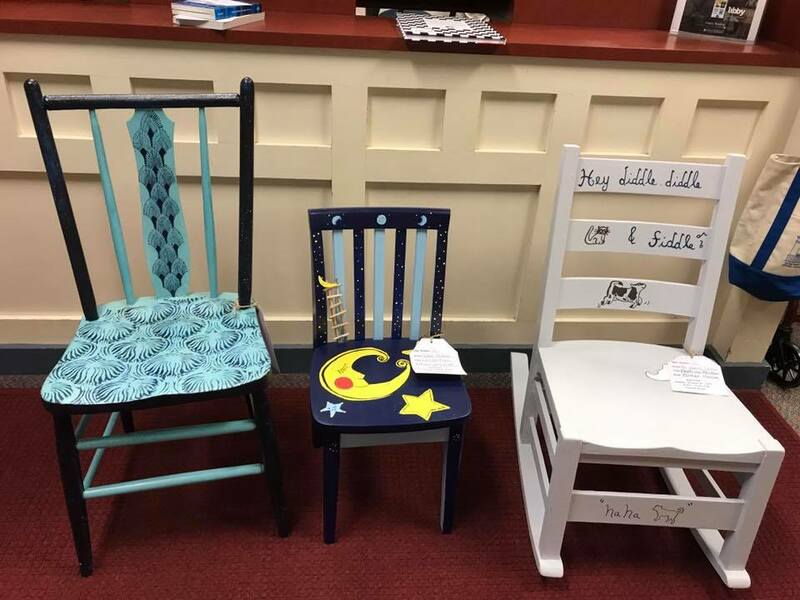 Supervisor Paul Kimball supported the Seymour Library auction fundraiser and was the winning bid on these three cute chairs for his grandchildren. 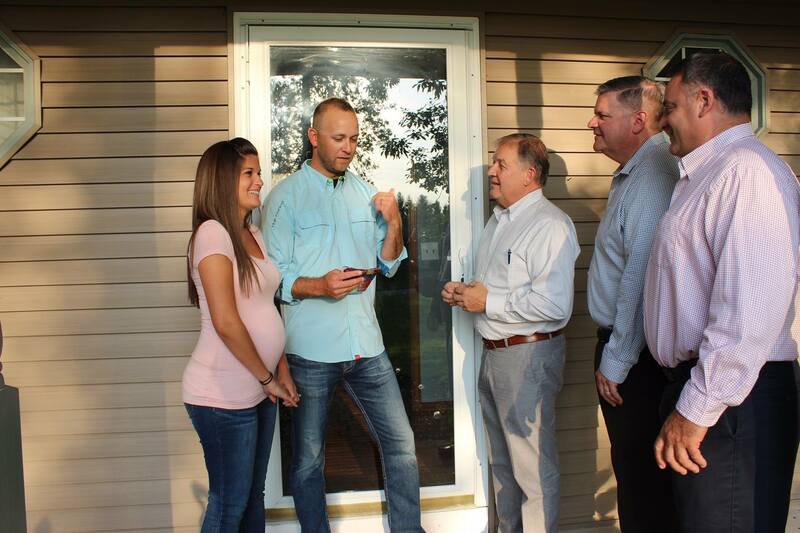 Your tax fighting team keeps Clarkson affordable for young families.